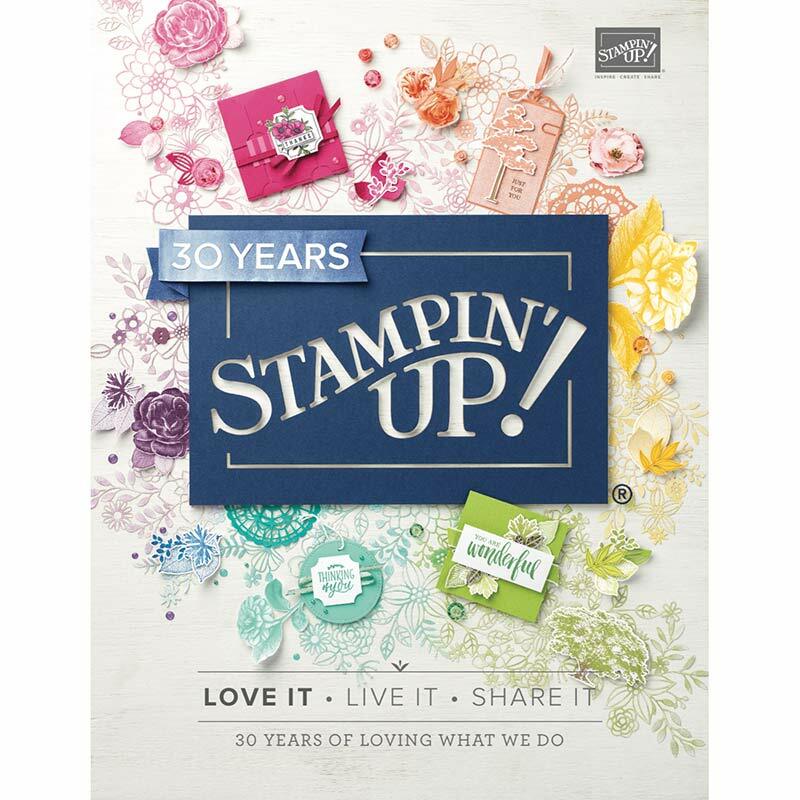 Coordinated here with the Daisy Delight Stamp and Punch Bundle, which is 10% off. Shown here with the coordinating Memories & More Petal Garden Scrap Pack. And Holiday Catalog Designer Series Papers!